The study of pilgrimage often centres itself around miracles and spontaneous populist activities. While some of these activities and stories may play an important role in the emergence of potential pilgrimage sites and in helping create wider interest in them, this book demonstrates that the dynamics of the marketplace, including marketing and promotional activities by priests and secular interest groups, create the very consumerist markets through which pilgrimages become established and successful – and through which the ‘sacred’ as a category can be sustained. 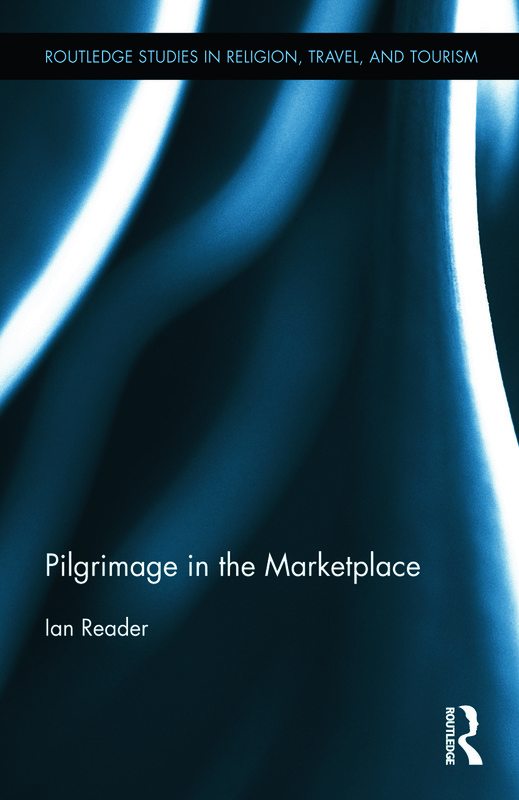 By drawing on examples from several contexts, including Japan, India, China, Vietnam, Europe, and the Muslim world, author Ian Reader evaluates how pilgrimages may be invented, shaped, and promoted by various interest groups. In so doing he draws attention to the competitive nature of the pilgrimage market, revealing that there are rivalries, borrowed ideas, and alliances with commercial and civil agencies to promote pilgrimages. The importance of consumerism is demonstrated, both in terms of consumer goods/souvenirs and pilgrimage site selection, rather than the usual depictions of consumerism as tawdry disjunctions on the ‘sacred.’ As such this book reorients studies of pilgrimage by highlighting not just the pilgrims who so often dominate the literature, but also the various other interest groups and agencies without whom pilgrimage as a phenomenon would not exist. Ian Reader is Professor of Religious Studies at Lancaster University. He was previously Professor of Japanese Studies at the University of Manchester, and has worked at academic institutions in Japan, the UK, Denmark and Hawaii. His main research interests are on pilgrimage and on religion in the modern world.